Ask detailed questions about their experience and skills to help you find the right agent for your home sale. Working with the right real estate agent can mean the difference between getting prompt, expert representation and feeling like you’re going it alone when selling your home. Here are 10 questions to ask when you’re interviewing agents. 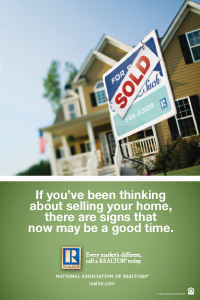 In Kentucky, agents can represent the seller, the buyer, or both in a home sale. If your agent will also represent buyers, understand and consent to that dual representation.